just a short stroll from OOB's main attractions is a big bragging point of ours! Click on a room number below to see the inside of some of our cottages! Click a pic to view full size image below. 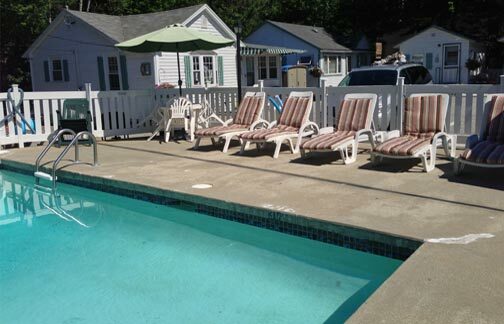 Click below to see the inside of our cottages!